Boasting a vast alluvial land of the River Indus and the majestic Karakorams, Pakistan has been claimed as the land of adventure and nature. This isn’t a surprise for many nature lovers and adventure seekers – from mountaineering, white water rafting, desert and mountain jeep safaris, trout fishing to trekking and bird watching, name it and this country can offer what you are looking for. Blessed with an abundant and diverse flora and fauna, the mighty Karakoram, Himalayas and the Hindu Kush mountain ranges offer an amazing wildlife and vegetation. Witness the alpine meadows, the fresh air of coniferous forests sloping down the scrub, the wide delta of Indus that connect to the great desert, wetlands and the coast line. The vast varying landscapes of Pakistan make it a perfect destination for all sorts of outdoor leisure and adventure. Visit the famous Ayubia National Park and enjoy superb scenery, clear water streams, pine forests and wild flowers and butterflies combined with a captivating panorama. Take a tour at the Indus River and witness the popular Indus blind dolphin and different migratory birds. Experience adventure jjeep safari in Deosai Plains and search for brown bears inhabiting in this grassland. The vast Thar desert and the rugged hills are all ideal for the young and curious, most especially the Salt Range – an area said to be 600 million years old, with unique rocks and fossils that provide a complete record of the Earth’s history. With its rich ancient cultural history that dates back to 3300 BC, the Indus Valley Civilization, and the old cuisine and tradition of the Islamic culture, it brings a piece of history to any kind of traveler and tourist. Such seamless merge of the past and present makes the essence of Pakistan’s tourism, apparent by the westernized cities, the modern buildings and structures in Islamabad, the charming Swat Valley of the Hindu Kush ranges and the historical bastion in Lahore. Very near the largest of Pakistan’s freshwater lakes is a town of definite interest to the curious traveller: Thatta. This is a site of great importance, perhaps one of the places in the country richest in historic value and monuments, yet just slightly less fast-paced than its fellows on the same list-such as Lahore, for example. The town is a bit more relaxed and old world in comparison, which renders it doubly attractive for those looking for a shot of deep Pakistani culture. 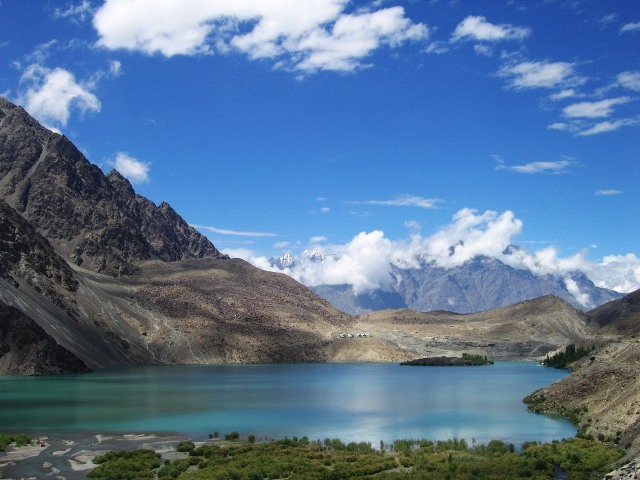 From its very name, Skardu seems a promising place to visit in Pakistan: the town’s appellation is derived from the Tibetan word for a “stone from the stars”-that is, a meteorite. Seated in the eponymous Skardu Valley, this is one of the highest-located towns in the country, based on elevation of the land. It sits at about 2,500 metres above sea level, which renders it among the coolest of Pakistan’s towns in winter and among the most clement in summer. 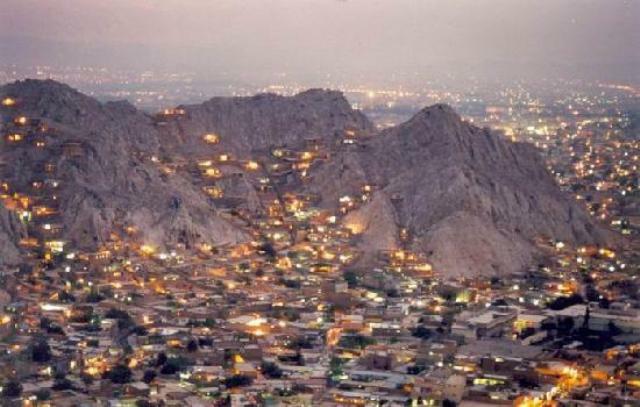 Quetta is the capital of the biggest province of Pakistan, Baluchistan, which occupies nearly 50% of the country by land mass. The province is often described as having relatively slower development compared to the rest of the country due to its position and various territorial issues that have hampered the spread of modern technologies, but it is nonetheless one of the richest places in cultural as well as natural resources in the country. The capital itself is proof of it: a high-altitude settlement, positioned well over 1,600m with a marvellously diverse set of cultural influences due to regular interactions with both surrounding tribes and the peoples across the border. 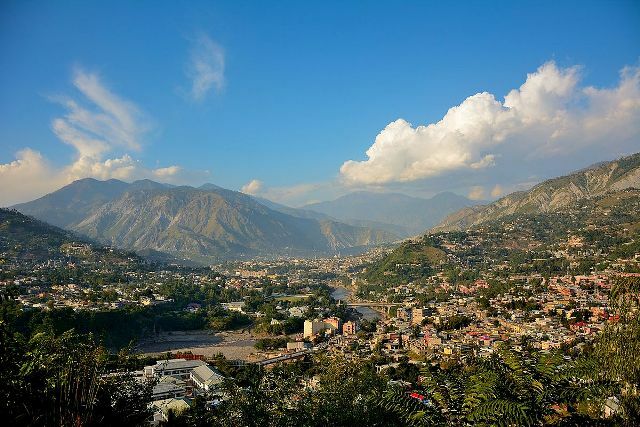 Muzaffarabad, the capital of the Pakistan-administered portion of the contentious Kashmir, has a long history. The old name for the city was Udabhanda, and various records dating back to the 7th century CE mention it by this name. 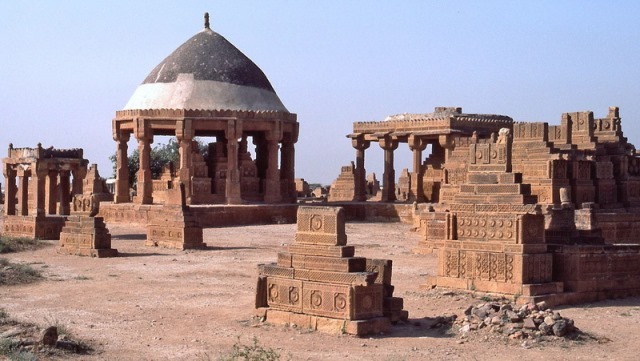 The Shahi rulers of the Punjab region used the city as their capital. The present name is derived from Sultan Muzaffar Khan, one of the old rulers and the one credited with having established the city proper as it is today. The Sultan Muzaffar Khan was also the ruler who saw to completion of one of the city’s most famous tourist attractions, the Red Fort by the Neelum River. In the more southern parts of the Punjab is a very old city that yet manages to remain a commercially and industrially significant hub of activity for Pakistan. It is a large city too. 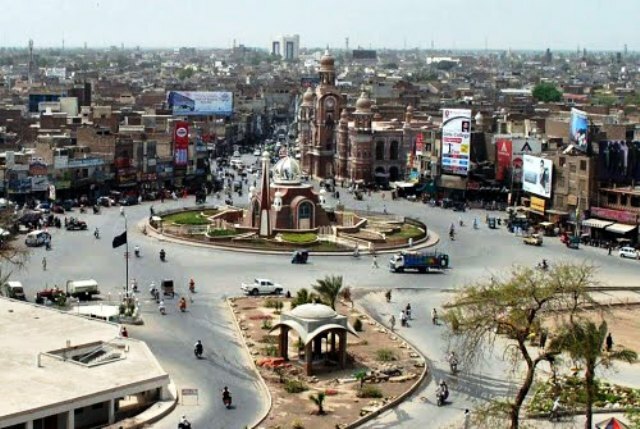 If the size of cities were to be measured purely by the total area within their boundaries, Multan would be third in the list of Pakistan’s biggest cities. It is a place of great agriculture and fields of oil seeds as well as fruit orchards, of minerals and mines, of ancient religious structures, and of superb handicrafts. It is a place of interest to the Punjab-located traveller, in other words. Most entomologists are more prone to thinking of the Harlequin butterfly when they hear the word “Taxila”, but there is certainly an aptness to this other signification of the term when you consider what Taxila the location is to Pakistan’s tourist sites. 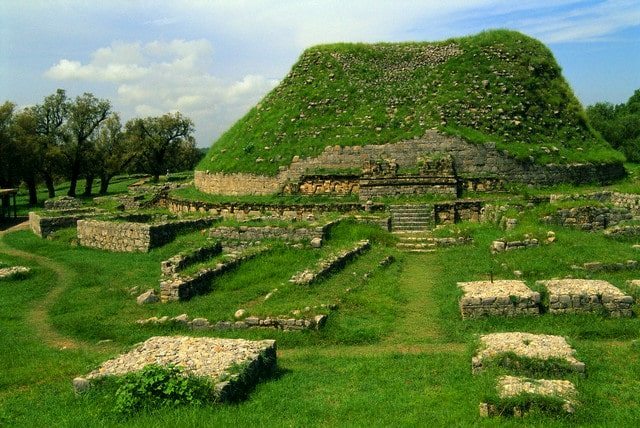 This archaeological site has long gained renown for being one of the most fascinating of the country’s many offerings to tourists, is a UNESCO World Heritage Site with no fewer than 18 locations, and is definitely something of a butterfly amidst Pakistan’s historic places, it being so well-known to travellers.